Prof. M.C. 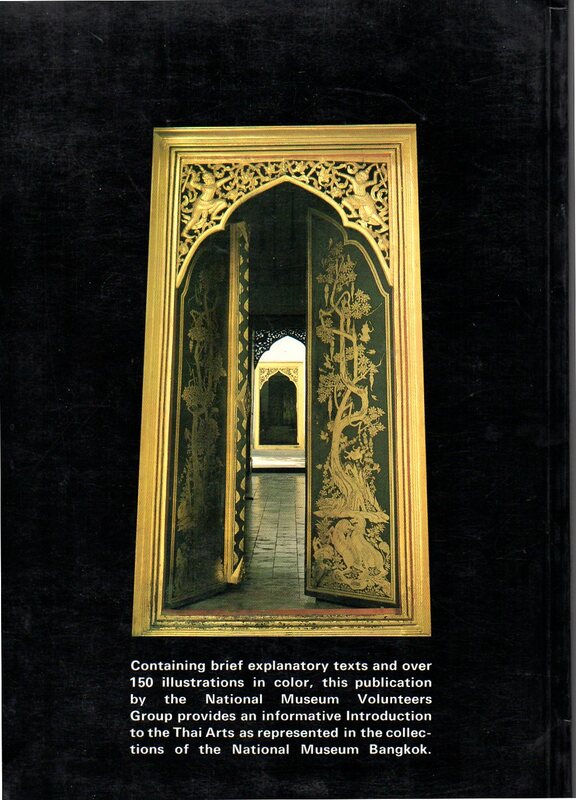 Subhadradis Diskul, Art in thailand: A brief history, Bangkok 1981. 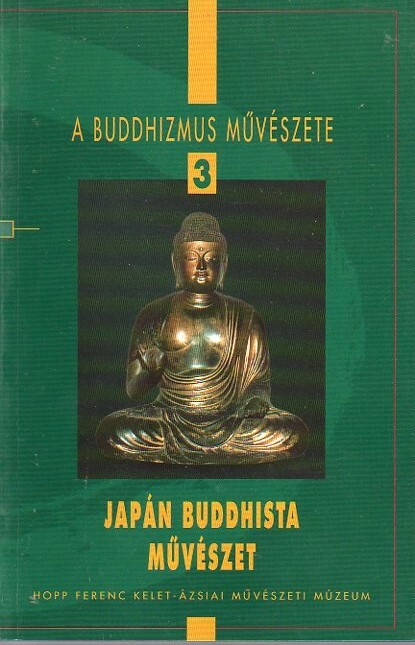 Soft cover 25,5 x 18,5 cm.172 pages of which 124 pages with photographic illustrations. 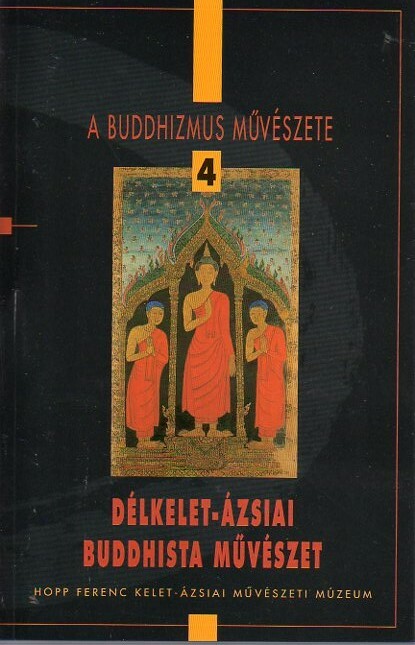 "In the book, Southeast Asian textiles are examined from several different angles – geographical, chronological and anthropological; starting with a presentation of textile types, their ritualistic roles and their systems of patterning, the distinguishing features of the different peoples – their beliefs, their customs and their celebrations – are approached through depictions of their traditional dress and materials. The geographical scope of the selected materials was restricted to mainland Southeast Asia. The earliest items discussed are Khmer-Empire statues from the 12th–13th centuries, while the most recent items are textiles collected – mostly “in the field” – in the 19th–20th centuries. 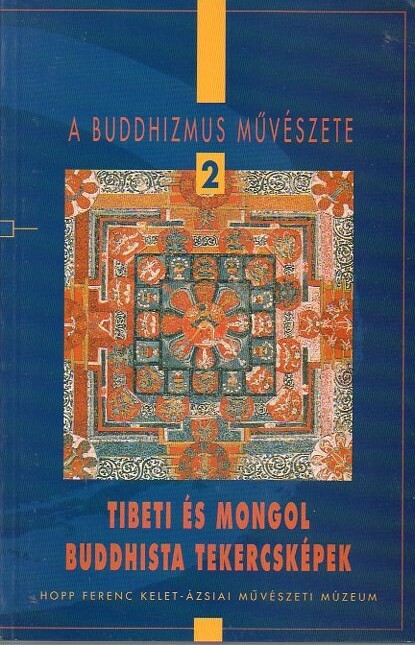 presented in the volume: alongside valuable – and very rarely seen – items from Hungarian public collections (Ferenc Hopp Museum of Asiatic Arts, Museum of Ethnography), there are numerous interesting Southeast Asian textiles acquired by private collectors and scientific researchers." BEARDELEY, J-M. & HINZ, H., Thailande des formes, Fribourg 1979. Hard cover in slipcase 29 x 25,5 cm. 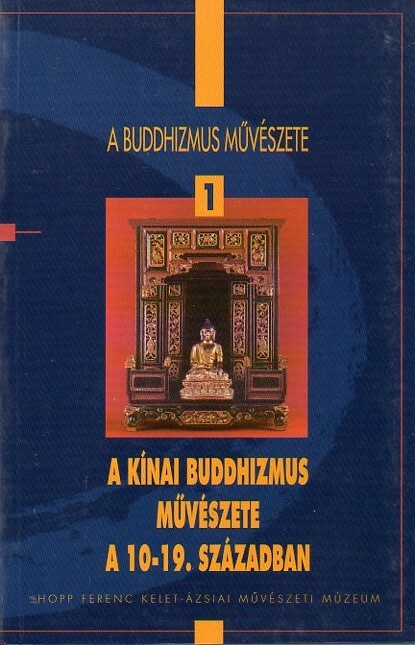 140 pages of which 120 pages with full-page phorographs. Good copy. BROWN, R.M., The Ceramics of South-East Asia. Their Dating and Indentification, Chicago 2000. Soft cover 28 x 21 cm. 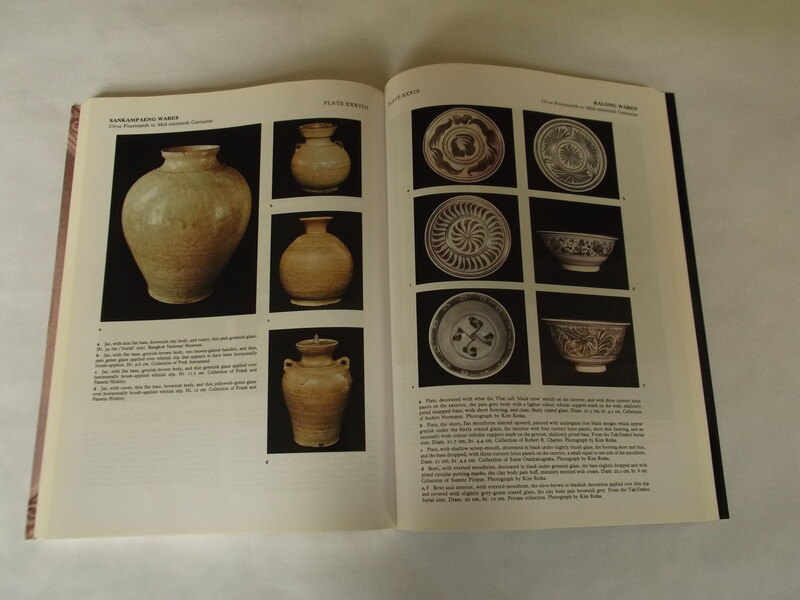 119 pages text illustrated and 50 plates in colour and 63 plates in black-and-white. 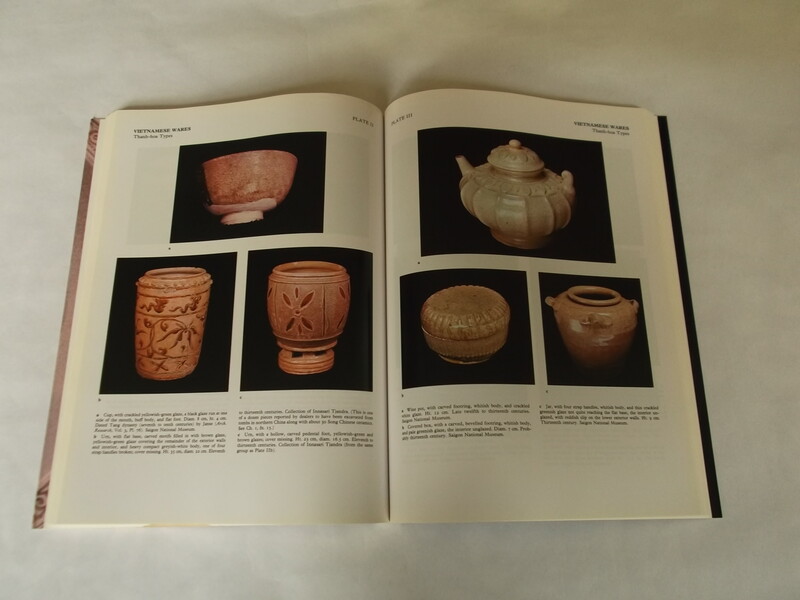 "This is a reprint of the 1988 second edition of the standard work on Southeast Asian ceramics. Recent progress in original research and discovery can be summarized into four areas of major importance: first, the identification of Guangdong ceramics as the missing link between the wares of China and those of both Vietnam and Kampuchea; secondly, the unexpected discovery of burial sites in the hills of western Thailand, which contained examples of northern Thai wares rarely seen previously; thirdly the discovery of Burmese glazed ceramics; and finally, new findings from excavations at the Sawankalok kiln site. In this second edition, the author takes into full account the developments in the last decade to bring her original study up to date, and also takes the opportunity to revise the text where necessary. In addition, a large number of new illustrations, both in color and black and white, have been included together with drawings and maps." RINGIS, R.[ed. ], Treasures from THE NATIONAL MUSEUM BANGKOK. Selected by the National Museum Volunteers Group, Bangkok 1987. Soft cover 26 x 18,5 cm. 100 pages with 150 colour illustrations. Fine copy.